Professors Rodney S. Ruoff named to 2018 Highly Cited Researchers List in 3 research fields, while Professor Jaephil Cho named in 2 research areas. Seven UNIST researchers have distinguished themselves with inclusion in the the prestigious Clarivate Analytics list of ‘Highly Cited Researchers’ for 2018. The annual list, published on November 27, includes researchers with multiple papers ranking in the top 1% by citations for their field and publication year. 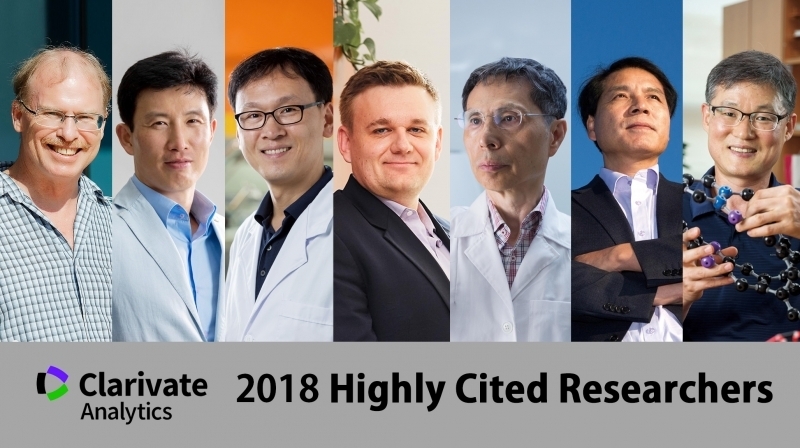 This year, about 53 Korean researchers named to 2018 ‘Highly Cited Researchers’ list, which includes 7 faculty members from UNIST. This was the second highest number after Seoul National University that boasts 9 HCRs. In particular, two out of four HCRs named in more than two research fields are affiliated with UNIST. Considering the overlaps, UNIST, along with Seoul National University, hold the highest number of HCRs in South Korea, with 10 authors. Now in its fifth year, the citation analysis identifies influential researchers as determined by their peers around the globe, as well as those who have consistently won recognition in the form of high citation counts over a decade. The seven UNIST researchers named are: ① Distinguished Professor Rodney S. Ruoff, ② Professor Jaephil Cho, ③ Professor Jin Young Kim, ④ Distinguished Professor Christopher W Bielawski, ⑤ Distinguished Professor Kwang Soo Kim, ⑥ Distinguished Professor Sang Il Seok, ⑦ Professor Jong-Beom Baek. 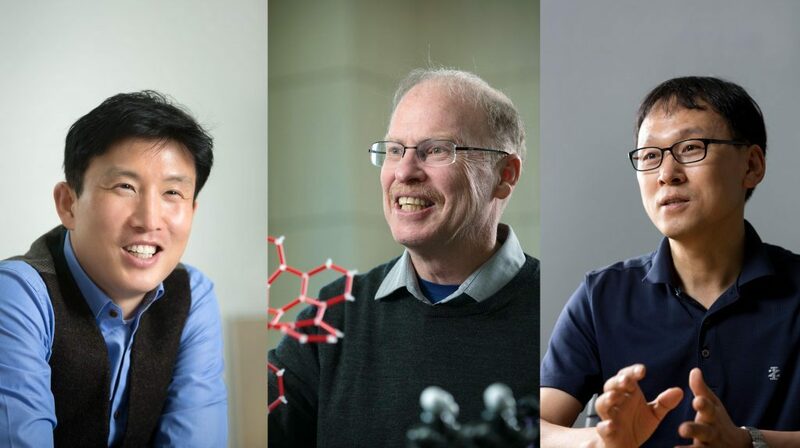 In 2018 edition, Distinguished Professor Rodney S. Ruoff, Professor Jaephil Cho, and Professor Jin Young Kim were recognized for thier distinguished contributions to the fields of Materials Science. In the Chemistry field, Distinguished Professor Rodney S. Ruoff, Professor Jaephil Cho, and Distinguished Professor Christopher W. Bielawski were honored. 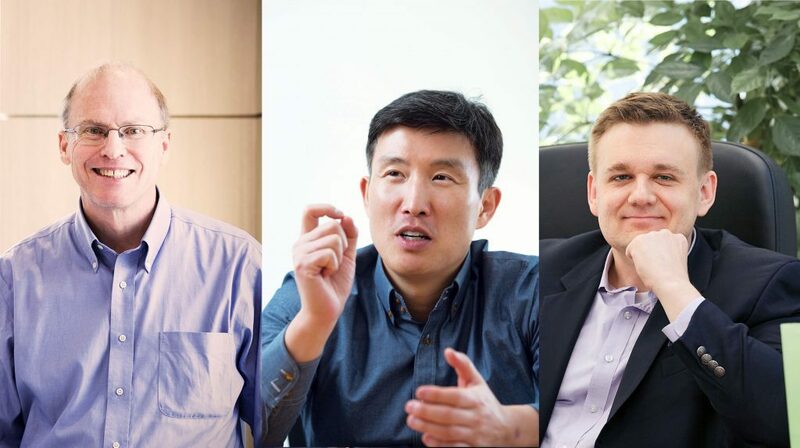 Distinguished Professor Kwang Soo Kim, Distinguished Professor Sang Il Seok, and Professor Jong-Beom Baek have been named to the new category ‘Cross-Field’. Rodney S. Ruoff, Director of the Center for Multidimensional Carbon Materials (CMCM) at the Institute for Basic Science (IBS) and Distinguished Professor in the School of Natural Science at UNIST has once again been named as one of the world’s most influential minds in all three fields of materials science, chemistry, as well as physics. Very few researchers earn this distinction and Professor Ruoff has been named four times, having done so previously in 2015, 2016, and 2017. Jaephil Cho, Director of Research Center for Innovative Battery Technologies and Professor in the School of Energy and Chemical Engineering, is known as the world leading expert on secondary batteries. Professor Cho has been named to 2018 Highly Cited Researchers List in materials science and this is the third time he has been named to the list. Professor Jin Young Kim in the school of Energy and Chemical Engineering at UNIST, has been named to 2018 HCR list for the second consecutive year. Professor Kim is a leading expert in organic solar cells. The work he has published in the journal, Science in 2007 presents the novel possibilities for organic solar cells. Christopher W. Bielawski, Group Leader of the Center for Multidimensional Carbon Materials (CMCM) at the Institute for Basic Science (IBS) and Distinguished Professor in the School of Natural Science at UNIST has been named as one of the world’s most influential minds in the field of Chemistry. He is an expert in polymer science. Besides, this year is the first time Professor Bielawski made this list. The new category comprises researchers with substantial influence across several fields during the last decade. With this new category, Clarivate Analytics takes into account that bleeding edge research areas are often interdisciplinary. 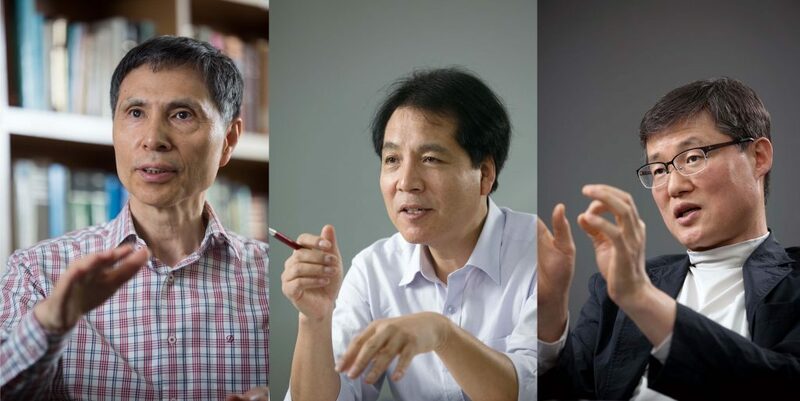 Distinguished Professor Kwang Soo Kim, Distinguished Professor Sang Il Seok, and Professor Jong-Beom Baek have been included in this category. Professor Rodney S. Ruoff in the School of of Natural Science, Professor Jaephil Cho, and Professor Jin Young Kim in the School of Energy and Chemical Engineering. They have been listed among 3,300 researchers with global influence and impact. This is the second time both Professor Ruoff and Professor Cho have been named to the list. According to Clarivate Analytics, the United States is home to the highest number of HCRs, with 2,639 authors. The United Kingdom boasts 546. China (mainland) is gaining fast with 482. Harvard University (186) keeps its pole position on the list. Details on the criteria and method for creating the list are available HERE.